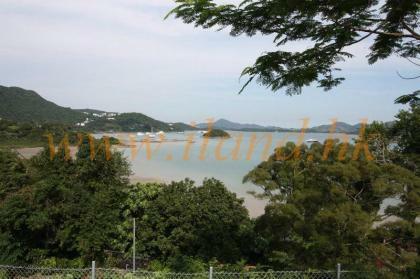 A superb 4 bedroom property with great views overlooking Lobster Bay. 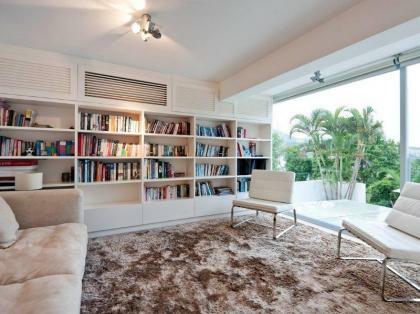 This property has modern renovations and high quality fittings throughout. 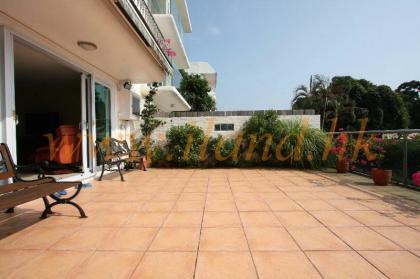 There's a great outdoor terrace and parking adjacent to the property. 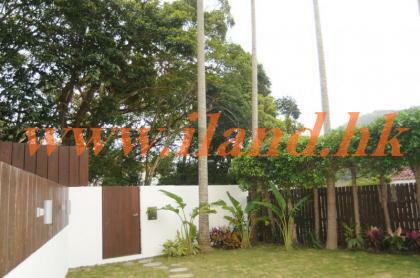 A semi detached village house in a great neighbourhood. 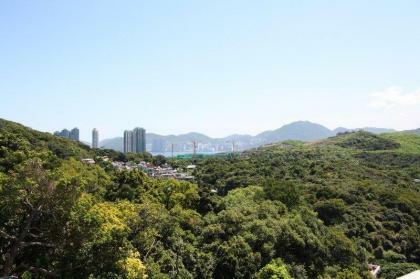 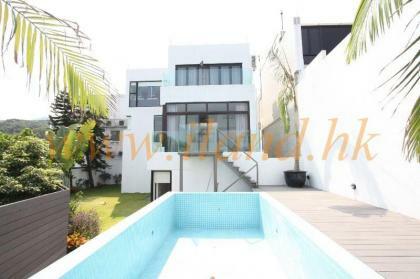 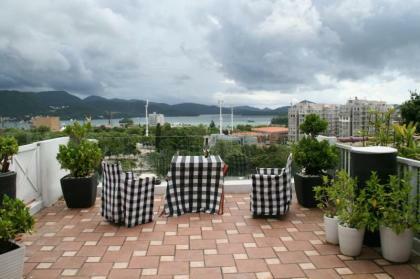 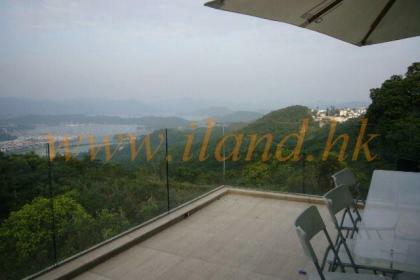 Walking distance to supermarket and close to town and overlooking Tseung Kwan O. 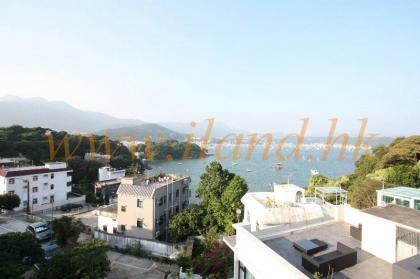 Exquisite morden renovation located in Clear Water Bay. 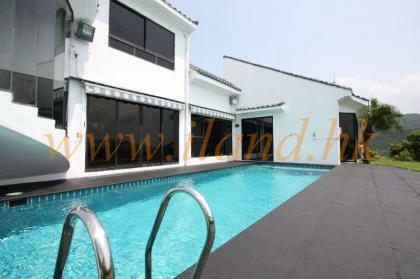 Peplenty of outdoor spaces and private pool , Spacious Master en-suite with 2 further bedrooms, Helper's room, Garage.